Glass packaging production has remained at a steady level in Europe, with consumers seeming increasingly convinced of its sustainability. Figures from the European Container Glass Federation (FEVE) showed that glass packaging grew 1% in volume (tonnes) and by 1% in unit terms in the first half of 2018. According to FEVE, the sustained demand for glass reflects growing consumer interest in environmental causes. 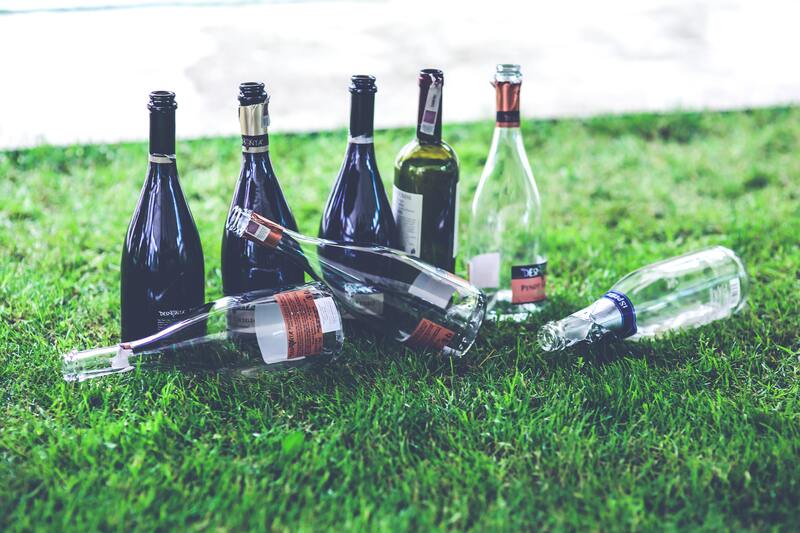 Recycling statistics from FEVE confirm that over 12million tons of glass bottles and jars are collected and recycled in Europe, with an average glass recycling rate of 74% in the 28 EU member states. Glass remains one of the best performing closed loops in the world, although latest industry data has a time lag of two years, dating from 2016. With the circular economy now a hot topic among politicians, EU member states have committed to ambitious targets on waste reduction and glass packaging recycling, meaning this figure could be set to rise even further.